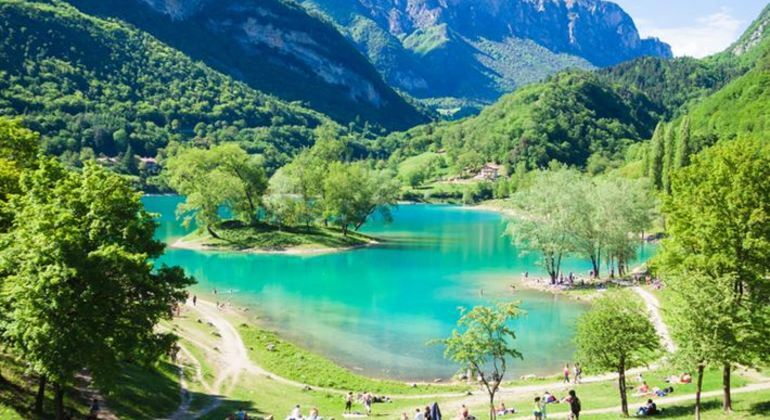 Enjoy the beautiful nature of the Dolomites mountain on this extraordinary guided tour from Malcesine, where you can see See the beautiful landscapes of the Fiemme Valley. 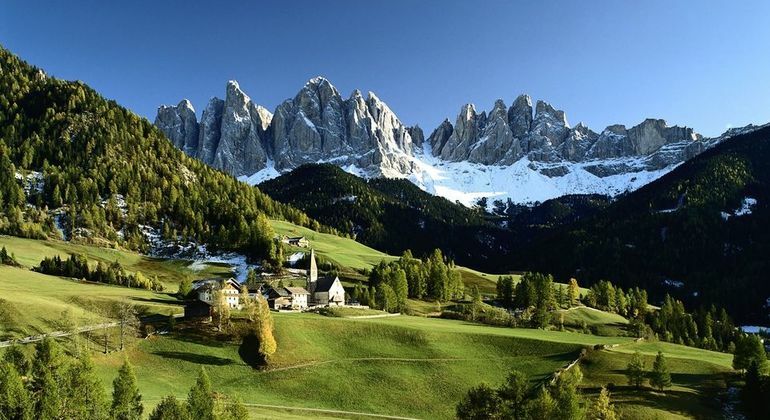 South Trentino open its gates for you and welcomes to take a walk on the special tour. Marocche of Dro waits for you in the company of many other points of interest. 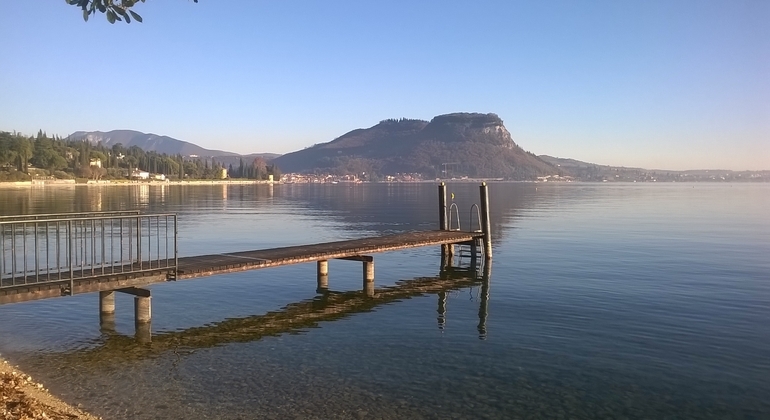 Discover the largest lake of Italy on this unique guided Garda lake tour, where you can enjoy the natural beauty of this place and visit the most beautiful villages. A bus tour welcomes you to experience a wine tasting and discovering the techniques of the preparation of the Italian wine. After this, visit a church of San Giorgio.